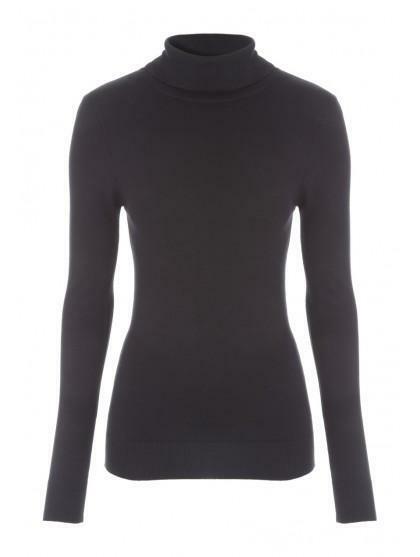 The roll neck is a trend essential and a perfect addition to your wardrobe to layer under tops and cute pinafore dresses for the ultimate look. 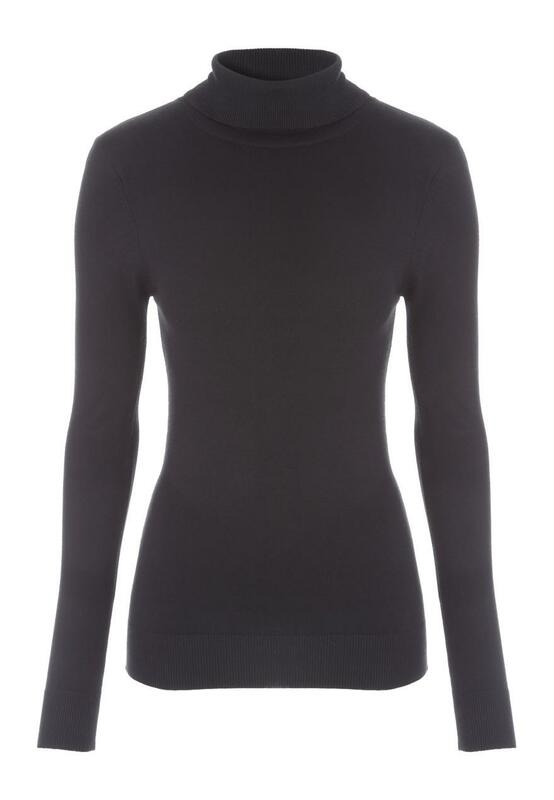 Nice polo neck made of lovely soft material. Only complaint is that the neck was a bit slack. Good value for money. Nice and soft material I'm tall and struggle with sleeves being long enough but these are perfect.